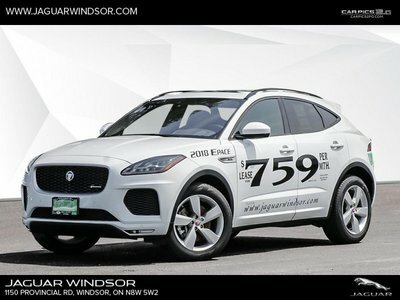 No other name in the automotive industry is as synonymous with luxury, exclusivity, and refinement as British manufacturer Jaguar. 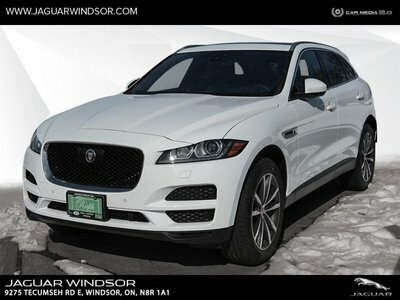 Over the years, Jaguar has established its reputation in terms of design, but also in terms of refinement. 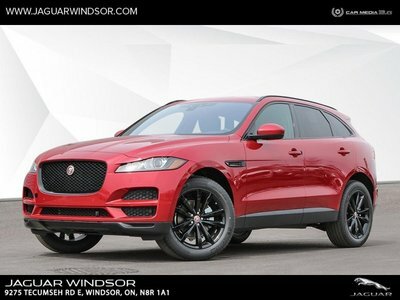 There’s nothing like driving a Jaguar and balancing comfort and performance in the sedans and SUVs offered at Jaguar Windsor. 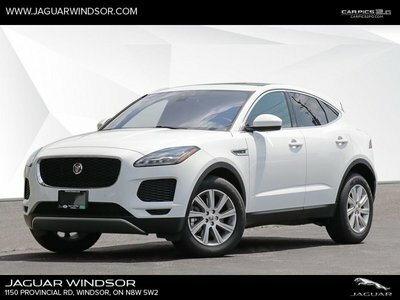 At Jaguar Windsor, our team of experts looks forward to meeting you, answering your questions, and providing the service you desire. 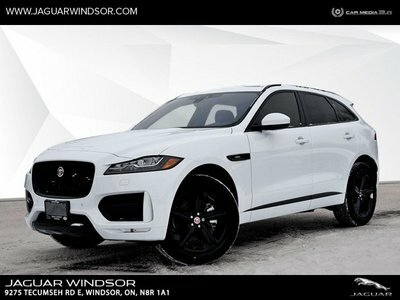 Buying a Jaguar should be an experience like no other, and at Jaguar Windsor we aim to provide you with a one-of-a-kind service when buying a Jaguar. 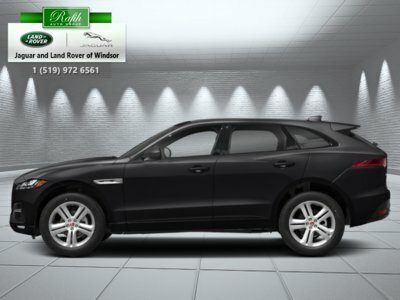 Looking for a luxurious performance sedan that provides the perfect balance of comfort, performance, and technology? 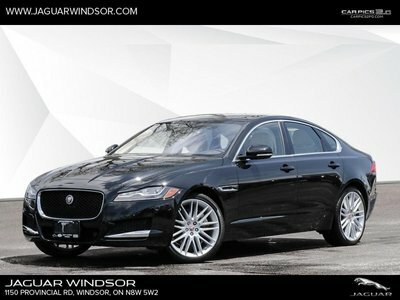 Come check out the new Jaguar XE at Jaguar Windsor. 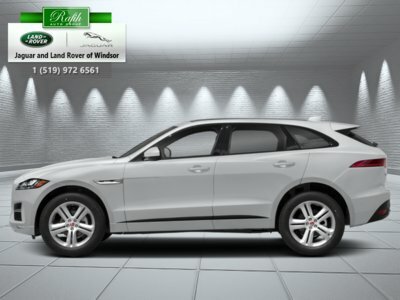 If you want that same balance with more versatility, take a look at the brand new Jaguar F-PACE, a high-end SUV that provides impressive handling for such a spacious vehicle. 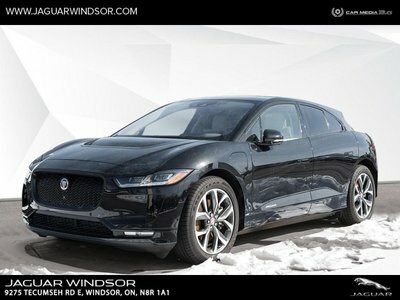 Jaguar Windsor also has the new Jaguar E-PACE you’re looking for. The E-PACE is one of the newest urban luxury SUVs to hit the market and provides its owner with the compact utility they seek. 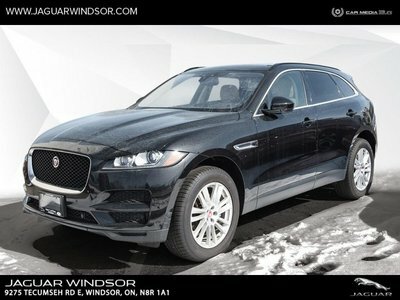 Looking for a bit more luxury from your Jaguar sedan? 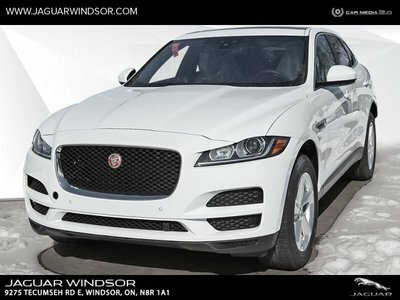 Come check out the new Jaguar XF or the Jaguar XJ today at Jaguar Windsor. 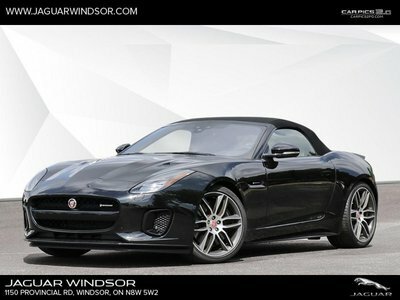 For the ultimate in performance and style, the Jaguar F-TYPE has been turning heads ever since it first launched, and not just because of its out-of-the-world sound. 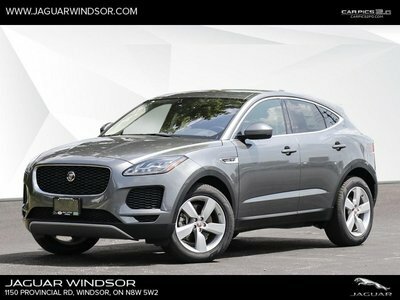 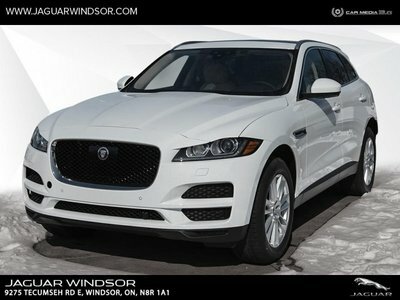 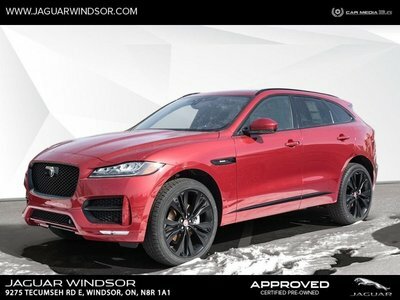 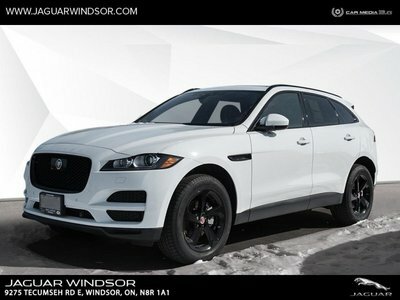 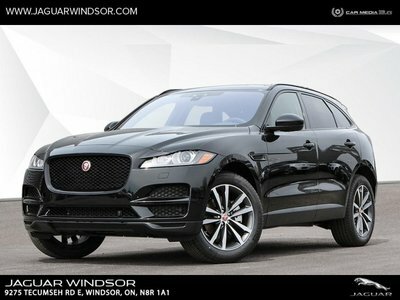 For more information or to learn more about our inventory of new Jaguar models, contact us today at Jaguar Windsor.